Since I’ve started to develop Black & White film myself, I haven’t been experiencing much with developers and techniques but that’s changing today! 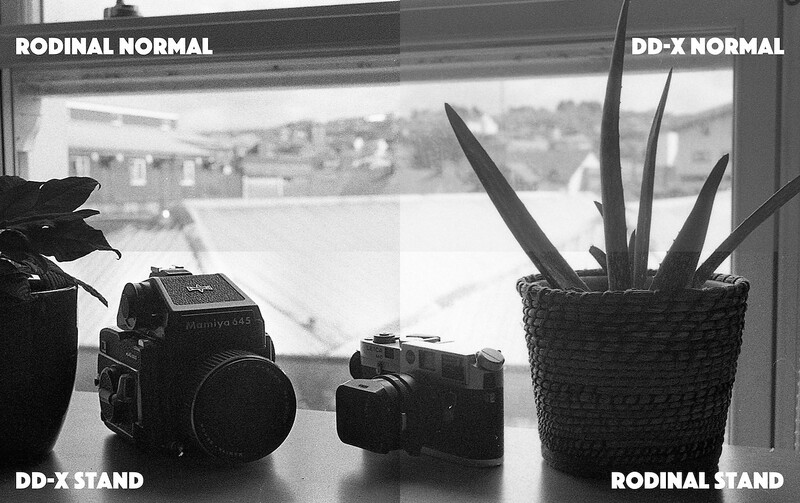 We are going to look at how a developer, dilution and developing time can affect the look of a negative. If you prefer to skip the reading and see me in action, check out the video below. 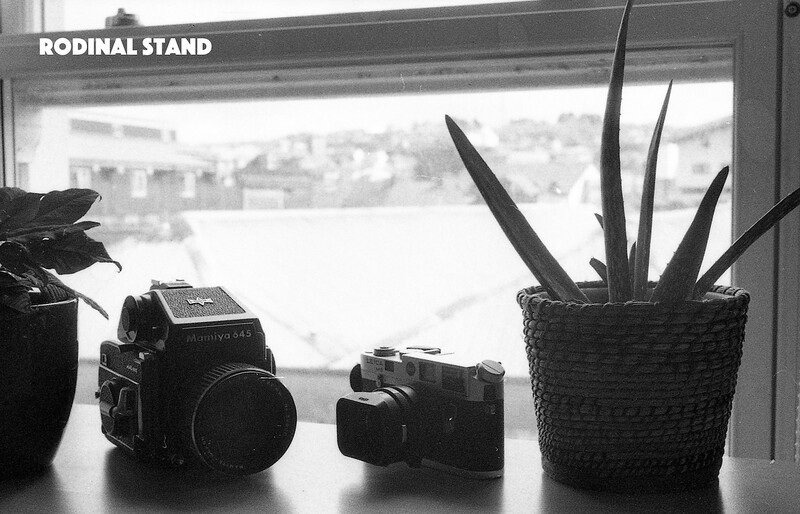 There are many ways to alter the look of a B&W negative. The first thing is of course choosing the right film. They all have different properties and can give you a solid base to get the look you’re after. If you aren’t settle on a specific film yet, I’d suggest trying my FILM DATING quizz which will guide you towards the film of your dreams…nothing less! The next thing important in determining the look of a negative is the development process. As I said in a previous article “there are as many techniques as there are photographers”. Everybody has his own way of doing it and that’s perfectly fine. Today I want to give you a taste of how you can achieve a completely different look by using different processes. 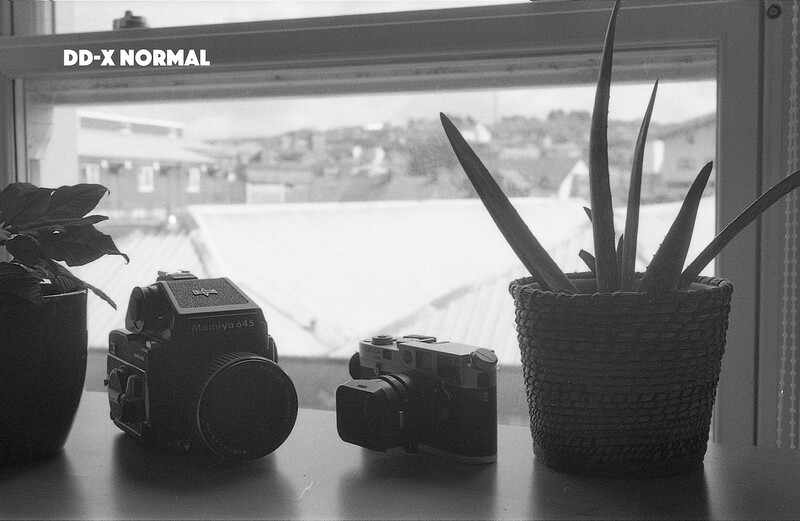 All settings on camera were of course identical on each frames and I tried to shot them as quickly as possible so I could maintain a constant exposure throughout the roll (not an easy task here in Ireland!). I chose a composition that would allow to see how different techniques would affect the dynamic range and see which one was the best to maintain a maximum of details in both highlights and shadows. – Stand development : 1 minute agitation, then then sit. Once development was over, I stopped the process with ILFORD ILFOSTOPfor 10 seconds and fixed during 3 minutes with the ILFORD RAPID FIXER. Last thing I tried to keep constant was the water temperature which was at 20 ℃ (68 ℉). Now let’s dive into it and look at how each of them look like. We can clearly see some differences between all these images and I haven’t made any sort of adjustments here. These are images straight out of the scanner. If you want more information about how I scan my negatives, check out this article. Now let’s have a closer look to compare how each of them looks like next to each others. Rather that going into detail one by one, I’ve made a comparison based on 5 different criteria and rated them from “Very high” to “Very low”. It may not be the most scientific approach but I’ve tried to point out the differences I’ve noticed into spreadsheet. We’ll look now at how it affect the overall look of the image with this split image. In the end that’s what matter the most in my opinion. The one I like the most is the DD-X with stand development. That’s a technique I’ve already tried in the past and it gave me great results. It’s just a matter of personal taste and there’s not a good or bad image here. The only thing that matter is the look you’re after. 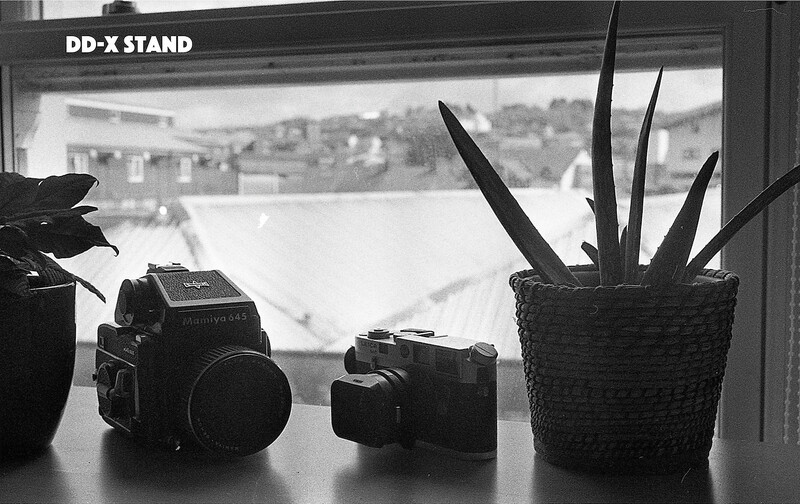 Personally, I’m not very fond of flat Black & White images and tend to prefer them with a punchy look but not too much. If you’re after a flatter look, then DD-X with normal development may be what you’re looking for. 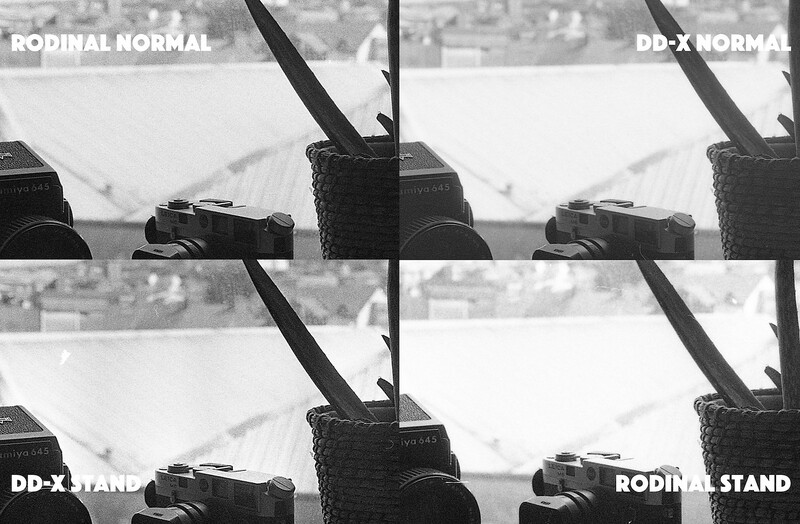 Last thing I should mention is that if you’re planing to do darkroom enlargement, it may be easier to work with a flatter negative (DD-X normal). The reason behind is that’s easier to add contrast than removing it. With multigrade paper you can adjust the contrast very easily but if your negative is already very contrasty, you’ll have a hard time bringing it down. Until next time, keep shooting guys!